This is an album that I have no idea WHY I didn’t review it when it came out. 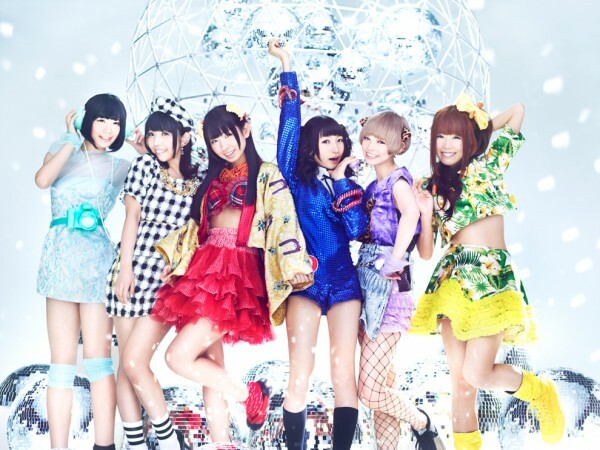 Musically, Dempagumi.inc was my top group of 2013. Sure my favorite overall group is still Team Syachihoko, but in terms of releases Dempa tends to be the best mix of exciting while being consistently good out there. So here’s there latest album, World Wide Dempa, and my thoughts on it! Hyadain! Nostalgia! 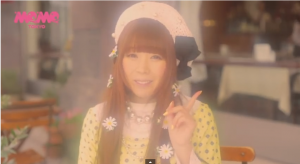 This is the song that I first listened to from Dempagumi.inc. At the time I really liked it, bti had no idea if the group would go anywhere. Future Diver is another song that doesn’t quite live up to the rest of the Dempagumi.inc oeuvre, but still skates by a lot on personal feelings. 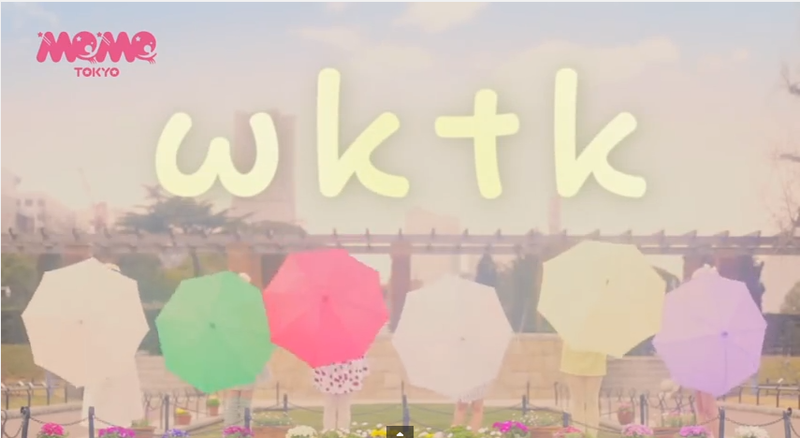 It is a pretty standard upbeat idol song, by many measures, but has a lot of cuteness and sweetness to it, as well. I particularly like the energy and excitement during the “Dive” chants. I also like the use of chiptune in here, as well. It’s kind of a match made in heaven, given Hyadain’s video game remix roots. As a fan, I had a bit of a hard time getting into Dempa’s vocals (here it’s mostly Nemu and Eimi that I had an issue with), and if you’re a new Demapgumi.inc fan this might be the hardest song for you to listen to (unless you’re a Beastie Boys fan listening to Sabotage for the first time). However it’s fairly easy for me to get past, and once you get past the exterior Future Diver is quite nice. I was sure with how unhinged this song was that it was written by Hyadain, but no; it was written by Tsutaya Koichi, a producer who has worked with acts like YUKI, Ikimonogakari, among others. I don’t see any other big idol acts among his acts, so this is a fairly unprecedented grouping. In short, I love this song. 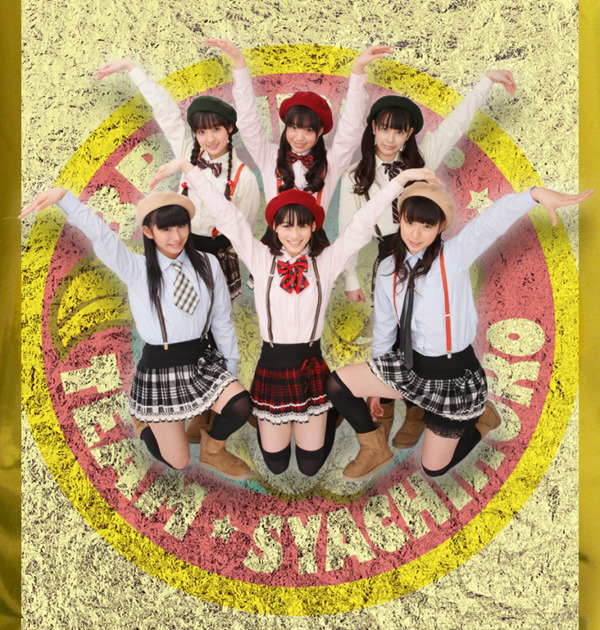 It has a lot of attitude and manages to be an interesting, unique song while feeling still very much like Dempagumi.inc. First off, while the vocals were slightly uncomfortable within Future Diver, all the girls here sound great. Risa in particular is a shining star with her vocals in the Danse Macabre-esque section at about 1:45. 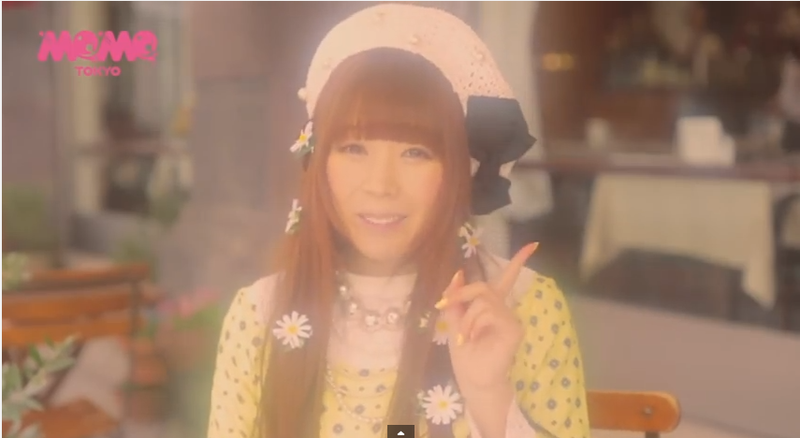 Risa’s always been the vocal talent of Dempagumi.inc, but here she sounds lovely. I also enjoy the girls at the beginning; they have a lot of attitude. I’ve already written about this in my top 25 songs of 2013 so I’m going to keep this brief. But essentially, this song is brilliant. First off, the lyrics are lovely and personal, about where Dempagumi.inc started out. Then the song reinforces the theme of the song, how six unique girls formed a group, by having various unique styles come together into one unified song. It’s fun, moving, energetic, and one of the best songs from 2013. 10/10. This was a tie-in with JOYSOUND and a B-Side of one of the versions of W.W.D II. Honestly, this song initially baffled me with its cool, KPop esque sound. This is still Dempagumi.inc, so there’s chiptune sounds in there and the chorus is high energy JPop again, but the rest of the song is trying to be dark, cool KPop. Or Lady Gaga maybe? Slowing things down! This is the start of the slower/sweeter section of the album, which might not be something you think of when you think of Dempagumi.inc, but these songs prove they do it quite well. Unfortunately, Itsuka Haruka Kanata is a solid mid-tempo song, but it’s not the most memorable. Of the three new songs, Itsuka Haruka Kanata is by far the least interesting and the one I have listened to the least. Hey, speak of the devil! This is the single song that might seem like the odd one out for Dempagumi.inc, but in a way that makes it one of the most interesting. It’s a guitar-heavy song that’s pretty mid/fast paced, but still sounds incredibly sweet and heartwarming in a way that I can’t really describe in writing. It’s the chorus, mainly, with the extended long notes by Dempa and the swelling strings. The whole song is very well written, in this way, and sounds great. The thing that doesn’t get quite enough credit, I think, are the strange lyrics that subvert expectations about idol lyrics; Kira Kira Tune makes you think it’s going to be “kira kira” as in shining/sparkling, but it’s actually “Killer killer.” They sing at one point what sounds like “doki doki” (heart thumping) but it’s actually “dorky dorky.” It’s pretty basic wordplay, but I’ll take what I can get. 10. Fuyu e to Hashiridasuo! This is a song that I didn’t fully appreciate until lately. It’s off W.W.D, so when that single came out I was really focusing on how much I LOVED W.W.D without listening as much as I should to Fuyu. This takes a turn for the strange after a couple of simpler, lovely songs. This takes some of the kind of stereotypical non-Japanese but Eastern aesthetic (think GOUNN and Naniwa no Haniwa) and gives it a Dempagumi.inc twist. And do they ever; the girls’ vocals are at their zaniest and most unhinged. They aren’t unpleasant, but just odd. That’s an accurate description of this song, in general. It’s almost shocking after Fuyu e to Hashiridasuo. There are a lot of pleasant things in here; I quite like the harmonization that goes on, and the melody is very pleasant. And I personally enjoy my fair share of weird songs, so this hits that spot. Oh man, I love the opening to Orange Rium too much. The arrangement of Orange Rium is one of my favorite bits of the song; the piano sounds lovely whenever it shows up, and there’s so much excellent stuff going on. And there’s a reason this stands out; as I found out from twitter recently, the guy who arranged this also wrote a lot of my favorite idol songs including Pera Pera Perao, Gingham Check and Kiss no Sono Oto. 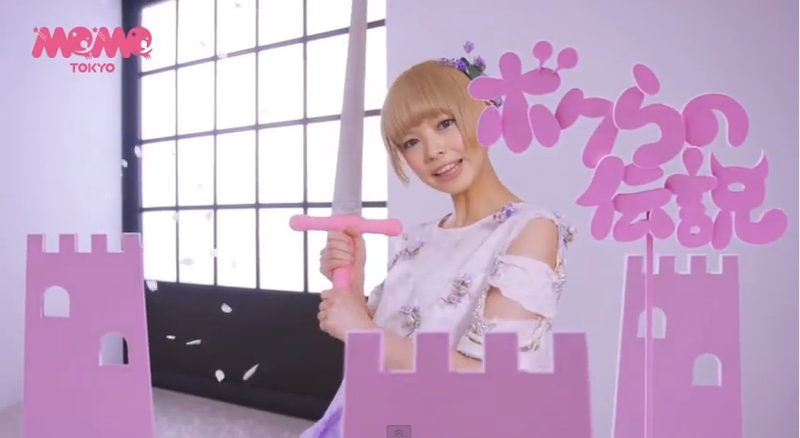 But this is another sweeter, softer side to Dempagumi.inc, a side that I’m growing more and more fond of. 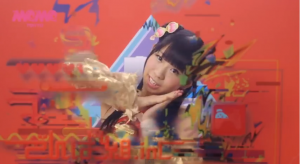 While it’s easy to be drawn in by Dempagumi.inc’s weirdness, their songs are just well-written and good, and Orange Rium is yet another one of those examples. Oh man, the disco influence in this. I love it. Even though the song itself isn’t as disco-y as some of the other things that have come out as of late, this is probably one of the best arrangements of a song using that kind of influence. Aaand it was done by Hyadain. Of course. This is another song that stands out most for the arrangement; I mean, I love how broad the melody is in the chorus, but the arrangement stands out more than anything to me. I’m not familiar with the original song, but while it sets up a good base the arrangement makes it much more worthwhile. Den Den Passion not getting on my top 25 songs of the year is a pretty big regret. It’s a great song, and one I love, but it doesn’t quite have the weight of either W.W.D. Den Den Passion being sandwiched between W.W.D and W.W.D II was a bit unfortunate, because it’s just so easy to forget how nice it is. It’s high energy and very fun, but at the same time it’s fairly restrained in structure. 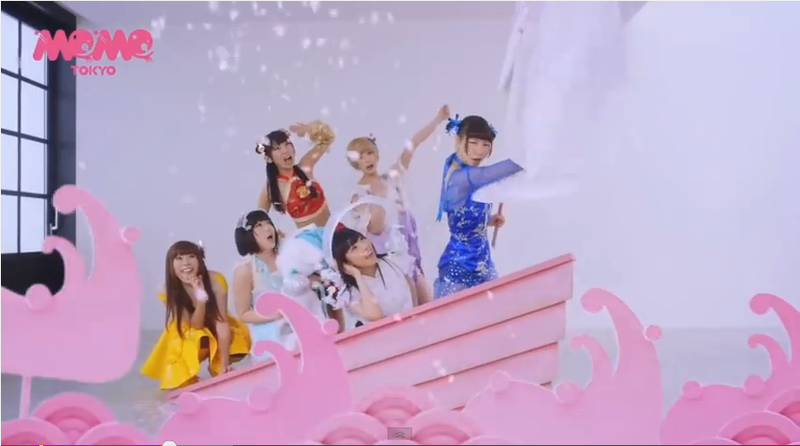 It feels like a typical idol song, polished and given a weird coat of paint to make it fitting for Dempagumi.inc. OVERALL: This is a really great album. I love how the songs flow together; there’s a sense that there was actual thought and care that went into putting the songs together, which I always appreciate. I liked every song at least a little, and I straight up love most songs. 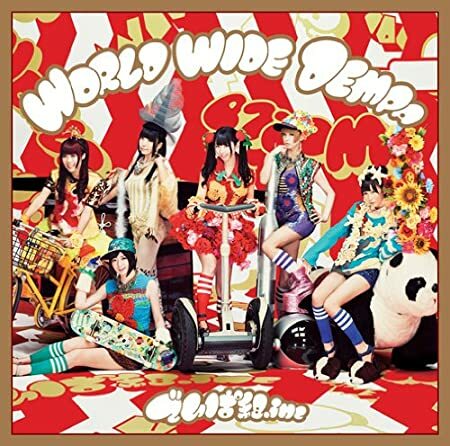 This album really proves that Dempagumi.inc has some of the best music in the idol business, perhaps just THE best. The biggest disappointment to me is just how few new songs that Dempagumi.inc had on this album. I understand that they wanted to get everything on there, and I appreciate that they didn’t make the album bloated and unlistenable. However, three new songs (and an intro) for an album of this length is frustrating. Despite the frustration at the lack of new material, this is a very strong album and one that I highly recommend.